The popular auction website eBay has changed a few of its terms to prohibit the solicitation of magic spells and religious prayers. In the company’s 2012 Fall Seller Update, eBay outlines that “spells, curses, hexing, conjuring, magic, prayers, blessing services, magic potions [and] healing sessions” may no longer be offered for sale after August 30th. The section falls under the “metaphysical psychic paranormal” category as well as the “everything else” category, where services such as these have normally been offered. 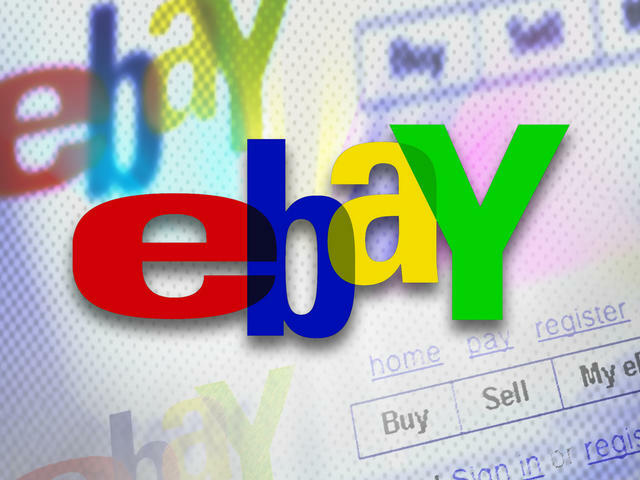 Johanna Hoff, media relations representative for eBay, recently explained further. “Given the huge number of these kinds of ads, and with no ability for a buyer to prove it was or wasn’t successful to get their money back, I sort of see eBay’s point for banning them,” writes blogger Kris Bradley, who is a professed witch and pagan. She further admitted that the ban will not only apply to witches, however, but also to other religious sellers, such as Catholics. “A quick search for ‘I will pray for you’ only brings back one hit, [an] … ad to pray to the seller’s God, the virgin Mary or a saint for $5-$10 dollars, so this ban will effect, in some small amount, more than just pagan practitioners,” Bradley outlined. As the world’s leading online auction site, eBay currently has over 104 million registered users. It garnered $730 million in income in just the second quarter of 2012. Users can upload any item for sale as a way to make money online.